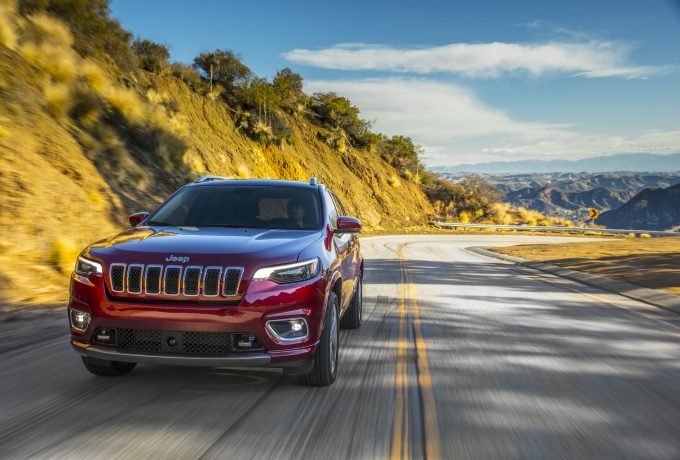 The Jeep Cherokee has been updated for 2019, with a new interior, two diesel powerplants, an array of safety tech and will come to the UK only in the top two trim levels. The new face is much less squinty, too. 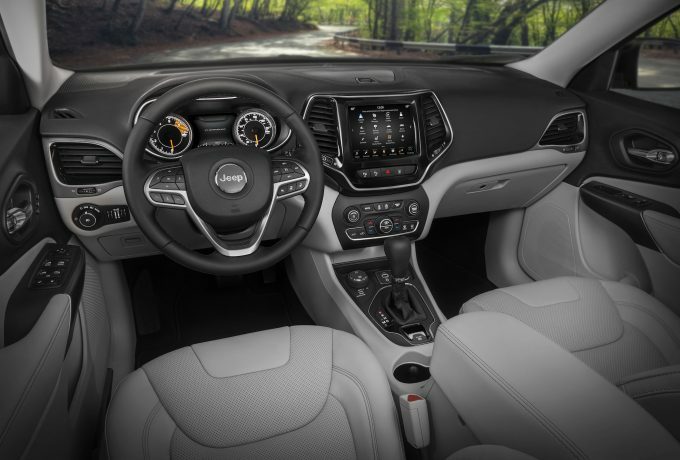 Much of the interior adjustments are simply aesthetic, with a styling refresh and rejig that is dominated by the 7-inch touchscreen astride the dashboard. The rest of the central console has been redesigned, offering more cubby holes and storage space designed for everyday essentials such as keys and smartphones et al. 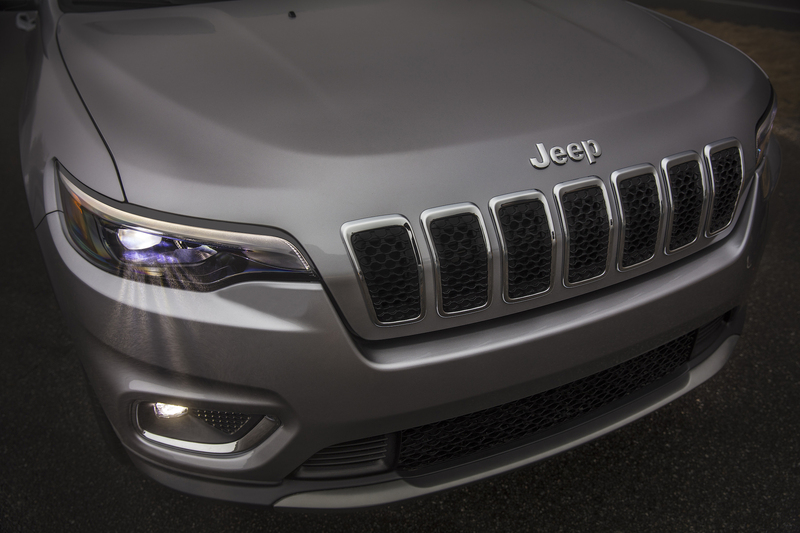 On the face of it, the exterior styling has been toned down, with the Cherokee looking less troubled than it did at initial launch in 2014. Full LED headlights with running and fog lights as standard. 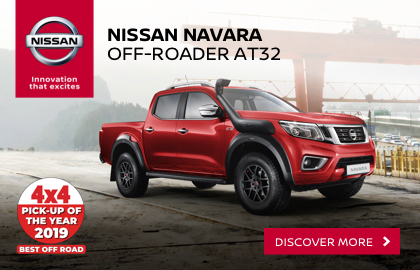 The rear has had a slight makeover too, with design tweaks and a new tailgate made with lightweight composites that can be automatically activated by a low-down kicking motion. To maintain the off-road capability as the heart of the brand, 4×4 versions of the Cherokee have three off-road systems to cope with all terrains and weather conditions – plus a rear drive module that is 8kg lighter than the last generation. 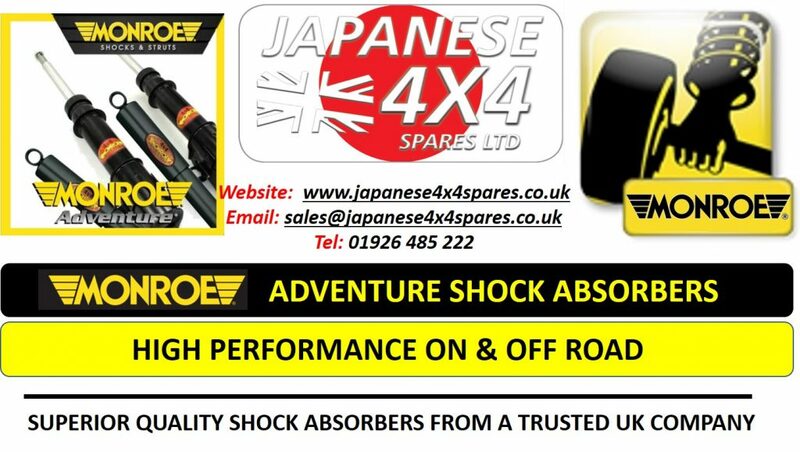 Jeep Active Drive I gives full-time 4WD, Active Drive II ads low-range capabilities and the third mode equipped is rear axle disconnect. Selec-Terrain is also fitted which offers snow, sport, sand/mud and automatic terrain specific modes. 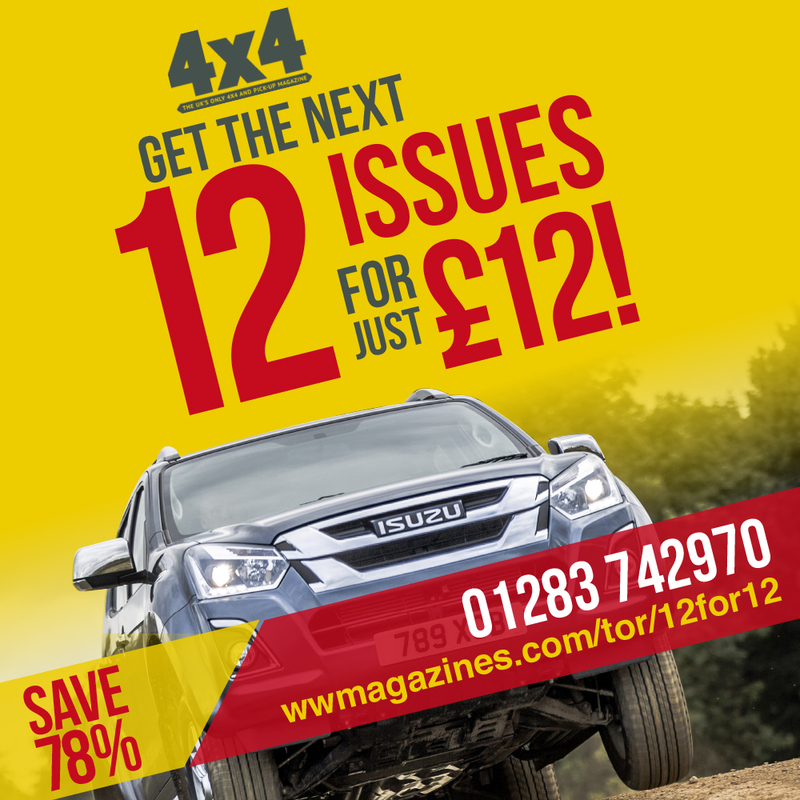 The 2.2-litre MultiJet II turbo diesel engine is mated to a nine-speed sutomatic transmission, with outputs of 195bhp and 332lbf.ft. 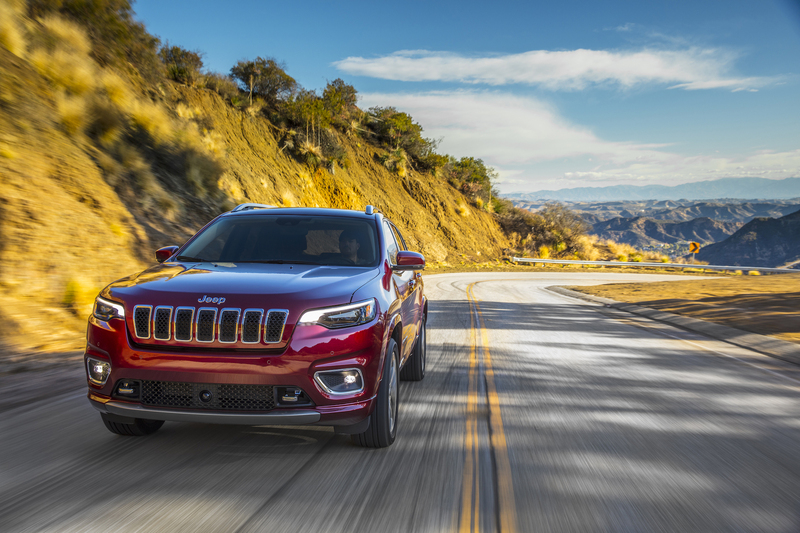 The new and upgraded transmission now features new control software and for the first time offers manual control via paddle shifters on the Cherokee. Standard safety features include both active and passive functions, with eigh airbags, rear parking camera, electronic stability control, electronic roll mitigation, active forward collision warning plus pedestrian emergency braking, blind spot monitoring, cross-path detection, lane departure warning, advanced brake assist and an active speed limiter. 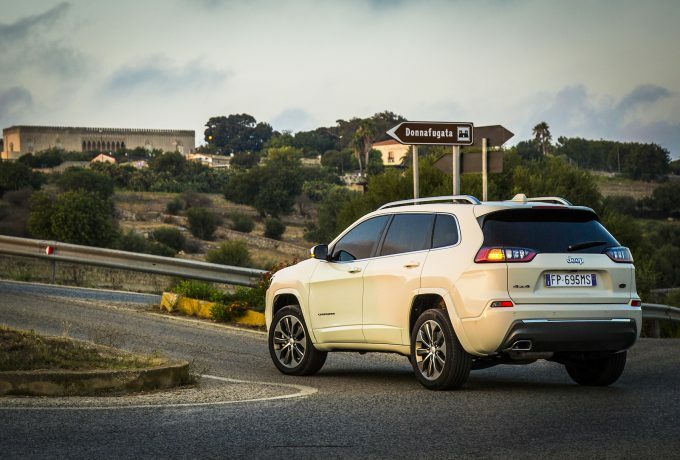 As with all Jeeps, customisation will be a big part of the Cherokee’s offensive, with over 90 model-specific products in the Mopar aftermarket arsenal, ten bodywork colours to choose from and five different wheel options. There’s no word yet on pricing or release specificities for the 2019 Cherokee, but we will keep you updated when there is.